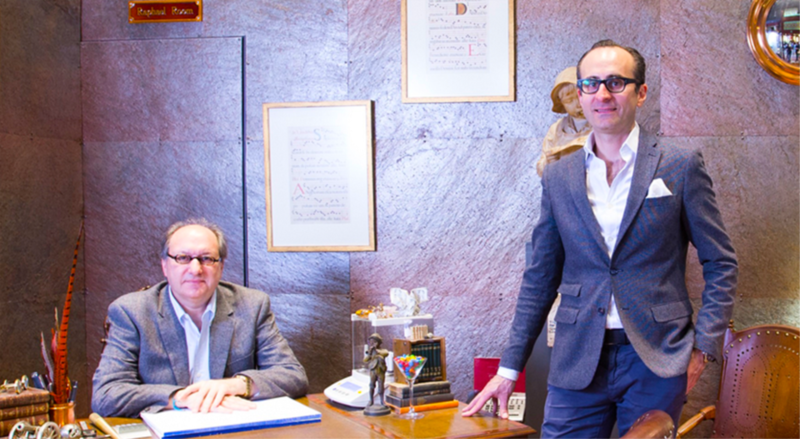 Raphael Jewellers is owned and managed by the creative brothers, Raphael and Joseph Akelian, specialising in the design and manufacture of fine jewellery. The business was established in 1989, opening its first store on the second gallery level of the iconic Strand Arcade in the heart of Sydney. 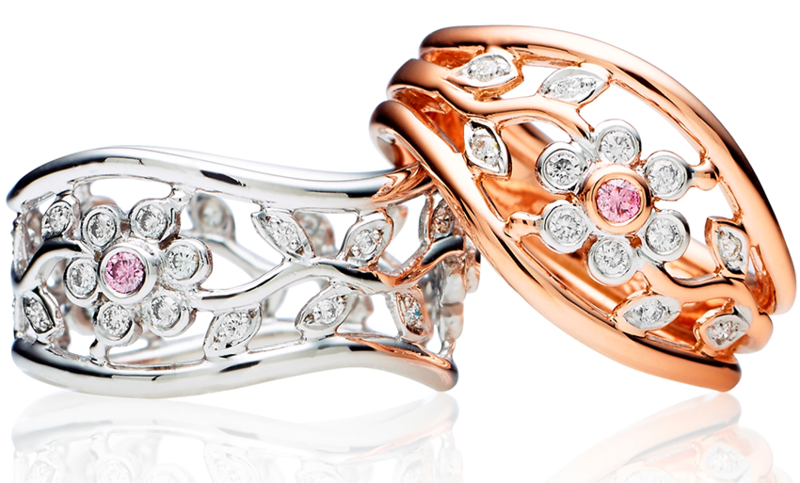 Over the past 25 years, the combination of Raphael and Josephs’ fine flare for design and abilities in production, has seen Raphael Jewellers develop an enviable position as one of Australia’s leading jewellery houses, for both their ready to wear collections and their more acquired individual bespoke pieces. 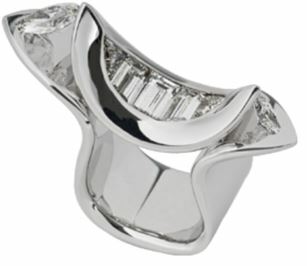 Raphael Jewellers have won numerous jewellery design awards in recognition of their inspired, unique creations and conceptual designs. They have built an international reputation for exceptional service, premium quality and fine craftsmanship, and are humble by their loyal clientele. Their brand has enjoyed continued growth, most recently opening their second boutique also in the Strand Arcade, located on the prestigious ground floor boulevard amongst premiere Australian and international brands. Raphael and Joseph’s success is attributed by their impeccable attention to detail, not just with their creations, but in every element of their identity, including the charming interior decor of their boutiques, which they themselves design. This attention to detail mixed with their artisanal abilities has not gone unnoticed. In the 2014 edition of the Louis Vuitton City Guide to Sydney, Raphael Jewellers was the only boutique jewellery brand to be included, seen in their view as the “king of bespoke jewellery”, with their store being described as recreating “the warm luxury of a European boutique of the 1900s”. The most special thing that defines their brand is that the key processes of design, manufacture and gem setting are all done in-house by their team of master craftsmen, adopting both traditional and modern techniques, to create magnificent jewellery pieces, meticulously constructed to become heirlooms to noble houses. This transparent visual workspace allows clients to see where their creations develop, and experience the look and feel of the time honoured classic that is the jewellery workbench. With an uncompromising passion and dedication for the creation of fine jewellery, Raphael and Joseph are proud to say their success has come from not only producing exquisite, uniquely designed pieces but more importantly from never compromising on providing the highest levels of service and attention to their discerning clientele. 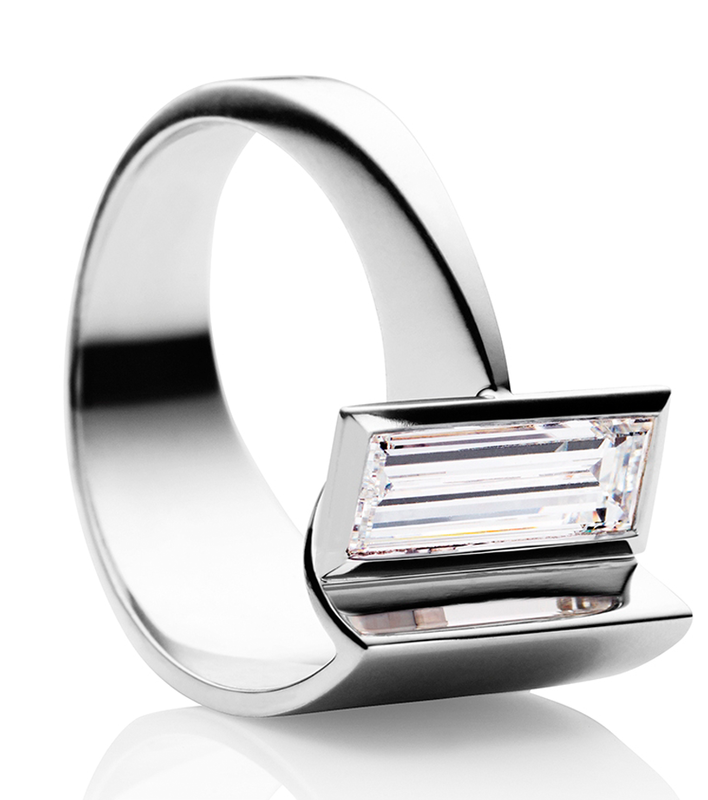 Raphael Jewellers are uncompromising in their delivery of the highest level of quality, design and craftsmanship. They have been invited to include their designs in some of the most prestigious jewellery design competitions, being nominated as finalists and winners, time and time again. Established in 1989, the award winning jewellers have successfully gained a large following of both local and international clientele. Their classic creations feature a unique individual twist, distinct and timeless in style with sophisticated elegance. Videography by Hugh Stewart.